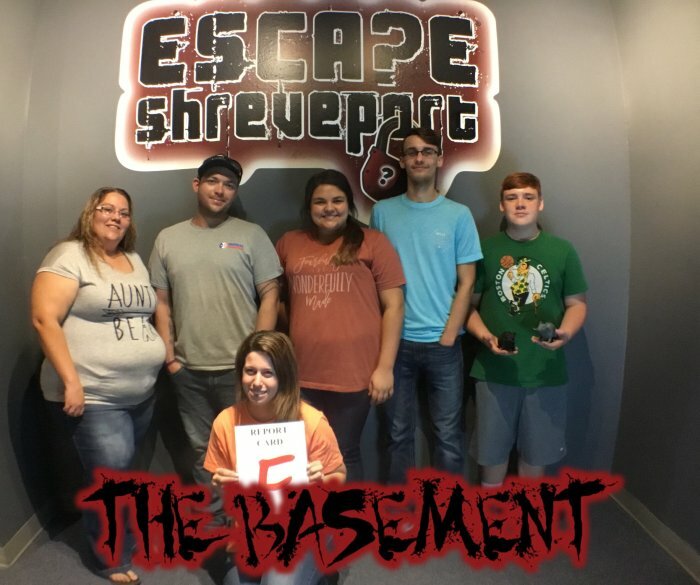 Looking for more games to play? 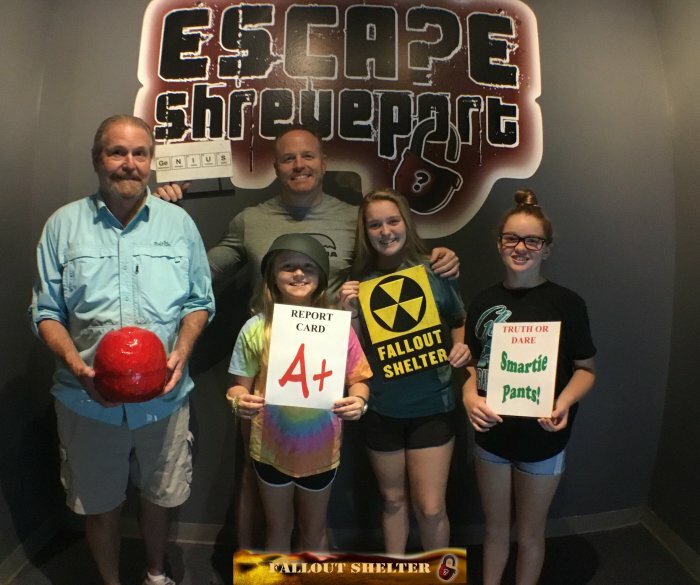 Escape Bossier is now open just off of Airline Drive. 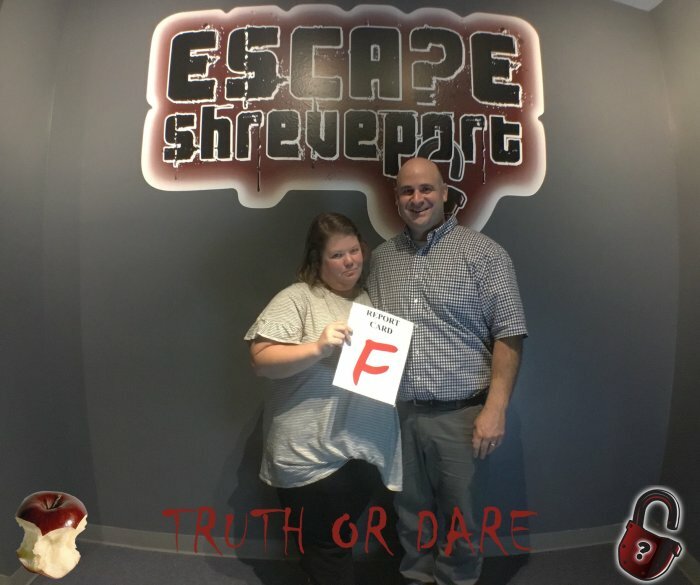 All the same fun as Escape Shreveport, but new games never seen before! 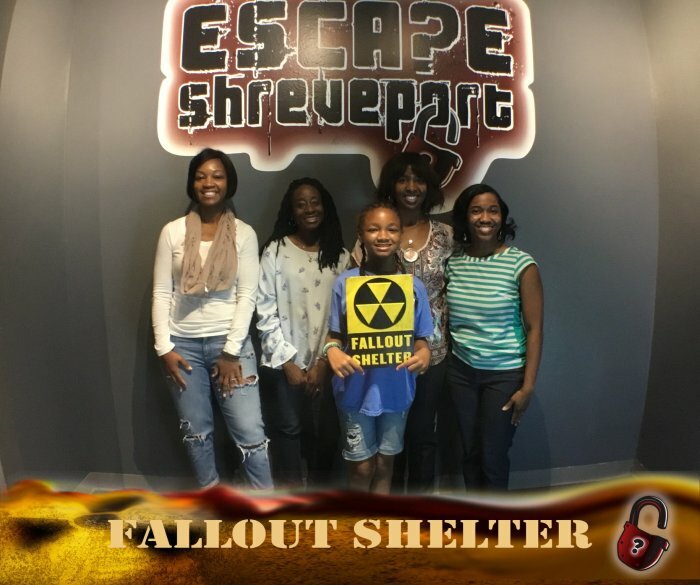 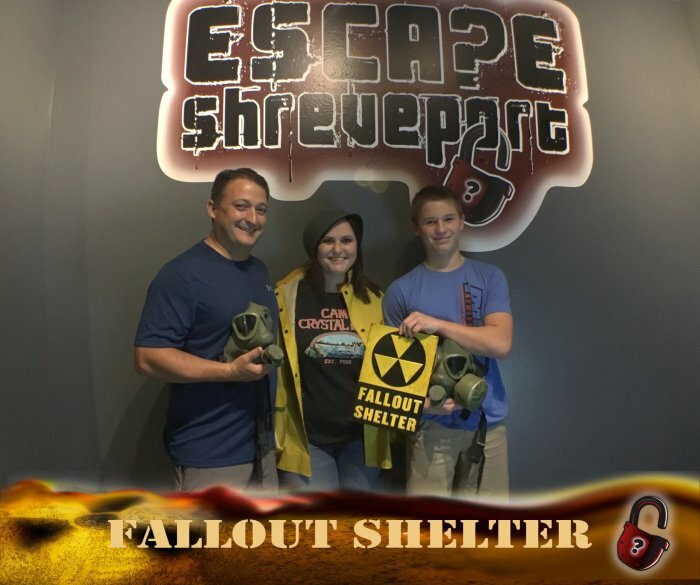 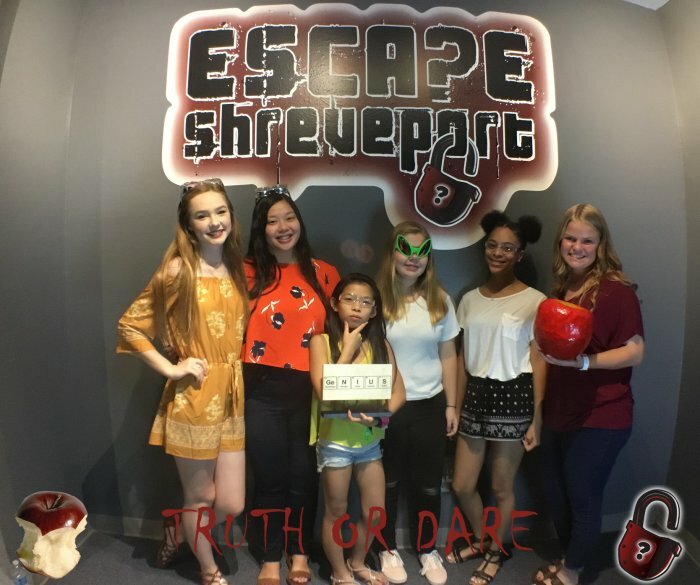 So, once you’ve played in Shreveport, come check out Escape Bossier!